Christodoulos G. Vassiliades Law Firm was established in Athens in 2015, with the aim of addressing the diverse needs of an international clientele in Greece, by providing high quality legal services with the same commitment to efficiency, excellence and diligence. Christodoulos G. Vassiliades Law Firm provides legal advice in relation to any matter or business in Greece, both to Greek and foreign clients, in the most professional, timely and cost effective way. 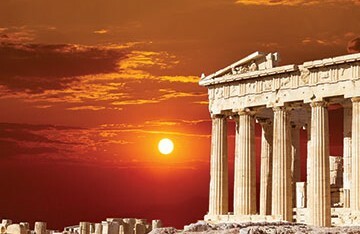 The team is experienced in international transactions and provides services to foreigners, both private individuals and businesses, who wish to invest in different projects in Greece. Assistance and support to local clientele wishing to expand their business abroad is provided through our vast network of partners. In addition, the Firm offers services in relation to Commercial law, Real Estate, Immigration, Shipping, Intellectual Property, Employment and Civil law.